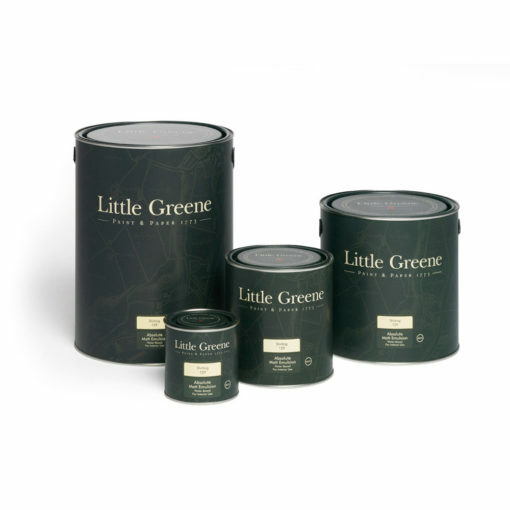 Little Greene makes this limited edition colour in small batches using a single pigment, Ultramarine. contact us to check stocks before placing order. 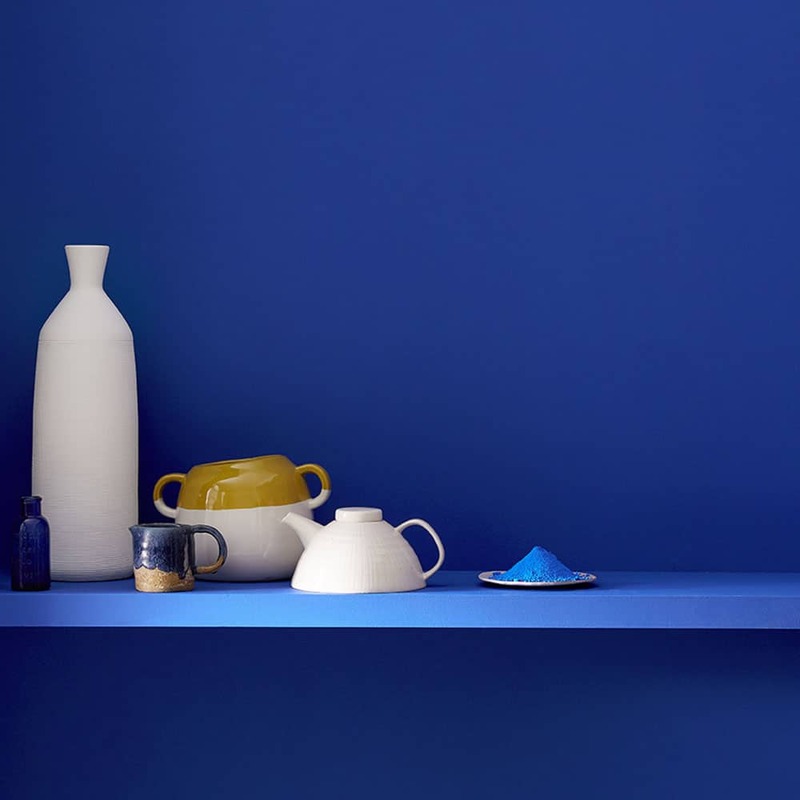 Little Greene makes this limited edition colour in small batches using a single pigment: Ultramarine. Originally extracted from Lapis Lazuli by the Venetians in the 14th century, and having a value greater than gold, this pigment was, until c1520, exclusively reserved for the depiction of the robes of the Virgin Mary. 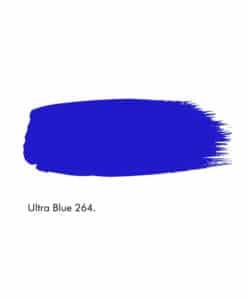 – Firstly, ensure that you have received both the Ultra Blue™ Basecoat and Topcoat before you begin. 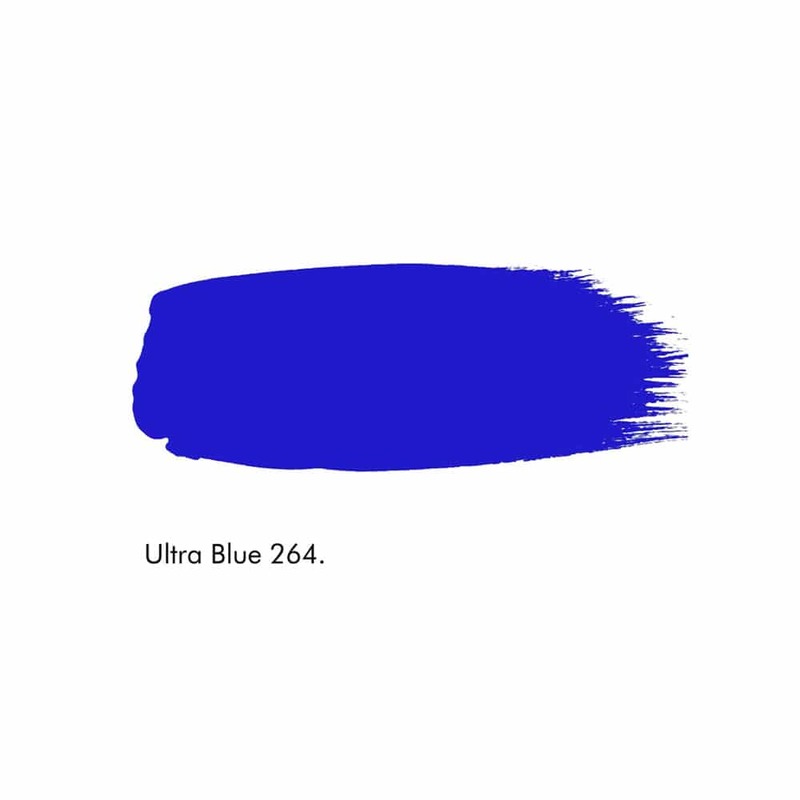 – The secret to the profound depth of Ultra Blue™ is in its translucent topcoat. 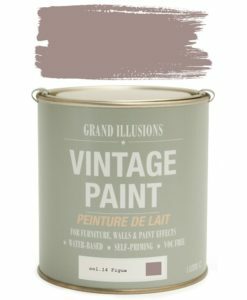 Made using a single pigment ? ultramarine, this almost transparent coating reacts in a unique way when applied over its opaque basecoat. – Apply one coat of the Basecoat by brush or roller – it will appear quite light on application, so don?t worry that it doesn?t look like your desired colour yet. 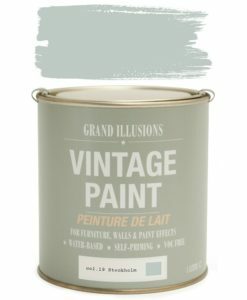 – Follow this with two or even three coats of Ultra Blue™ Topcoat ? the intensity will build with each layer. Please don’t hesitate to get in touch. 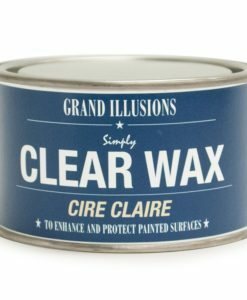 You can use the product enquiry tab to send us a quick?message, or you can call us on?0161-477-1976.